Okay, I have a confession to make. I secretly love Groundhog’s Day. I seriously have on my bucket list to go to Punxatawny, PA and see the groundhog. I have already made plans to go with my sister-in-law.. we will be there in 2019. Will you join us? I want to go see the festivities in person though because it just seems like good clean family fun… cheesiness to the max! Since I can’t go this year, I will read Who Will See Their Shadows This Year? with my little ones and get them excited about the crazy day. ANYWAY, given my love for all things groundhog, I made a few free groundhog day worksheets for preschool or kindergarten students. They are color by letter and color by sight word sheets. Am I nuts, or, do you like Groundhog’s Day too? Let me know your thoughts on the groundhog! This activity has been added to our freemium membership. 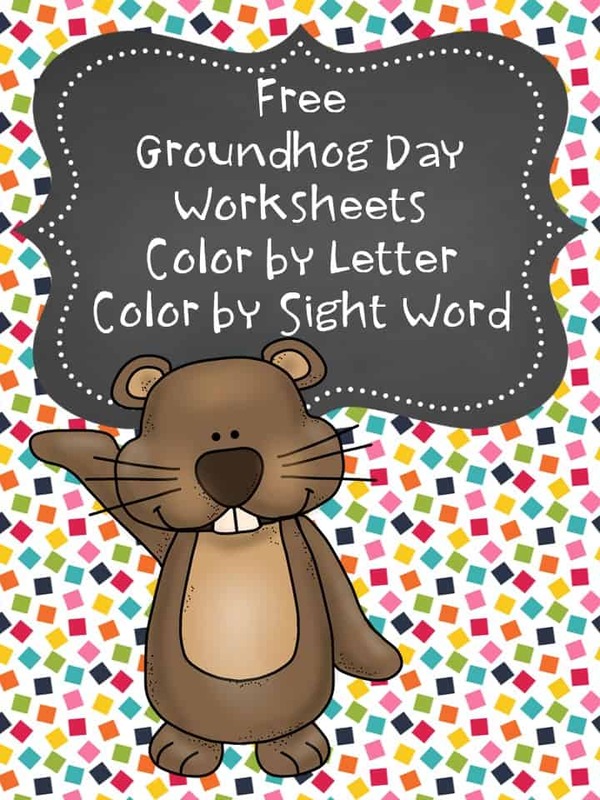 I like Groundhog’s Day too and these printables are so cute! Thanks so much for sharing at Share The Wealth Sunday! great printables! I love your love of Groundhogs day – thanks for allowing me to share in my roundup! How come I can’t download them without having to get a whole bunch of other things that I don’t want? I just want the worksheets……I dont want to have to download other things. I will write you an email to help you figure out everything. Awww, thank for letting me know. I just stopped by! 🙂 It is good to spread the love of Groundhog’s day! 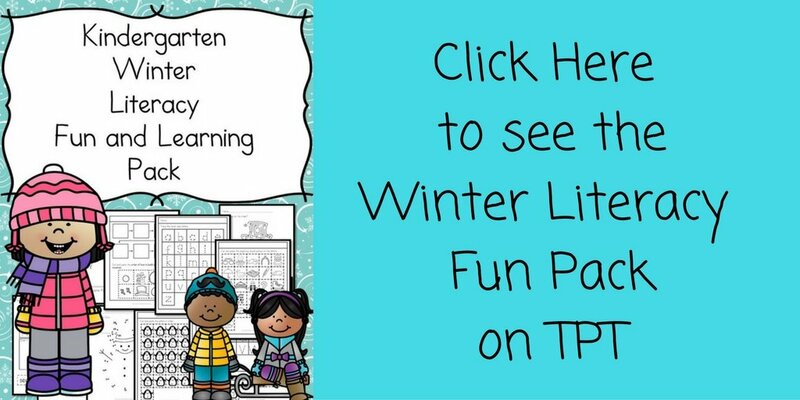 Please add me to the newsletter and send me the link for Groundhog Day worksheets! I just filled out the form for you to get the free groundhog day coloring pages…let me know if you do not get it. We are in the process of transfering our site to a new server -so, things are sort of not working at their best right now.